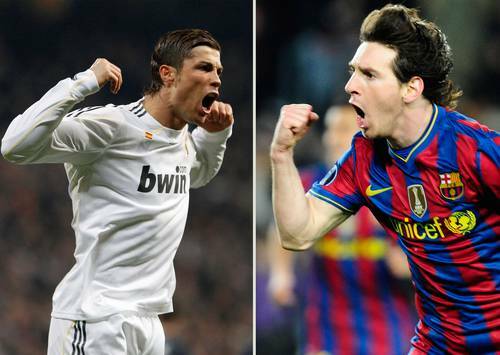 Barcelona star Lionel Messi claimed not to compare himself with Real Madrid star Cristiano Ronaldo. Messi insisted he was only thinking of the collective than personal success. Messi often being compared to Ronaldo in recent years. 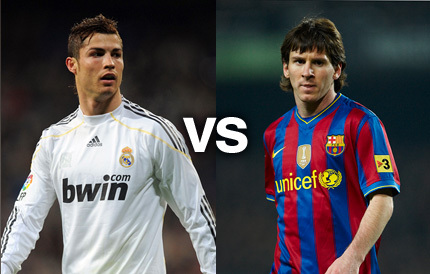 Currently, Messi has scored ten goals for Barcelona, ​​winning three compared to Ronaldo. In a statement to reporters ahead of a duel against Viktoria Plzen at the Nou Camp, Messi said he had never seen action Ronaldo just to compare with him. 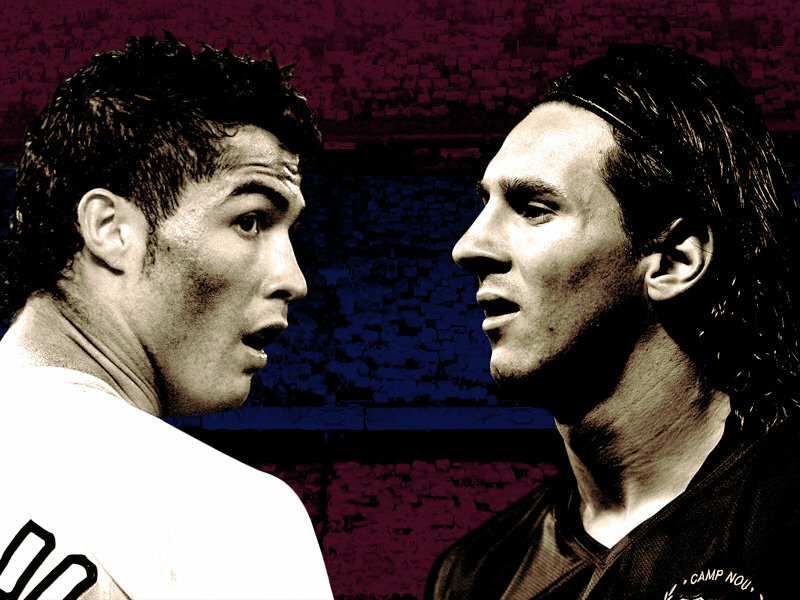 "I do not duel with Cristiano Ronaldo. The only thing I want to do is help my team get good results. 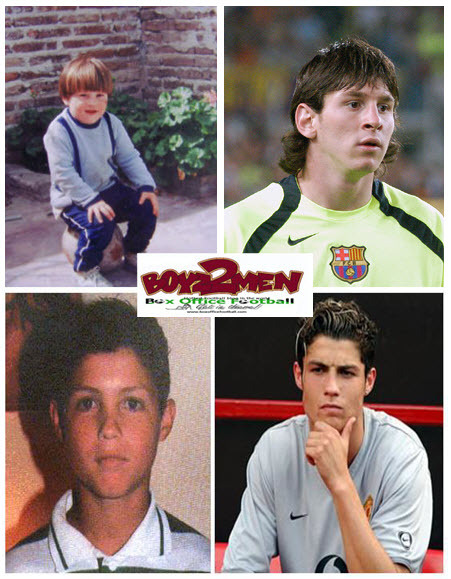 I never watch Cristiano Ronaldo to compare it with me, or do better than him, "said Messi. "I want to get some degree, because this will make us a part of history. More goals that I created, it would be better. Not to break the record, but it helps the team. We've made ​​history, but we want more. "